Aloevera is believed to be a miracle to skin. Its skin caring features makes it very useful to human. 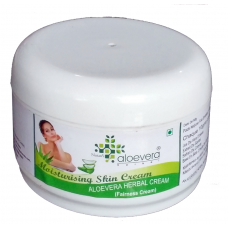 This non oily and non-sticky cream not only makes you fair but also improves your skin conditions. This cream is effective in any season. 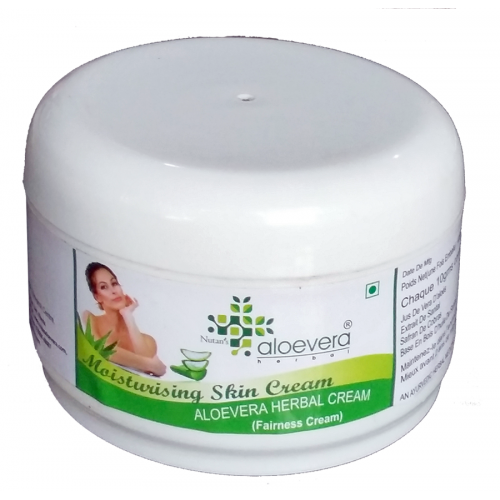 It moisturizes your skin during the winter and protects your skin from harmful ultraviolet rays of sun during summer.